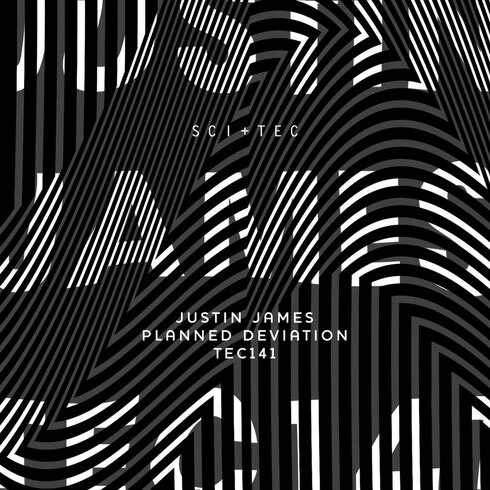 Justin James is set to release his newest EP ‘Planned Deviation’ on SCI+TEC 25 September. After a summer of touring abroad in Europe and playing events such as Tomorrowland, Club 4, Suicide Circus, MEME Festival, and Baum, Bogota, Justin is about to drop this two-pack EP. ‘Planned Deviation’ has a lurking intro with propelling sound effects, which quickly deviate into a techno frenzy. Dark and twisted basslines swirl throughout. ‘Nor Can You’s haunting vocals echo throughout, as the track reveals its many layers. The steady, pulsing bass carries the track forward while sharp, jabbing beats build in a cyclical pattern. A whirlwind of effects make their way to the forefront and then disappear into the distance to create a minimal production. As part of the line-up, this Halloween, you can find Justin at ENTER. LA at Escape All Hallows' Eve. In the meantime, this EP should give you a preview of what's to come on Friday 30 October. Hurrah! After all I got a webpage from where I can actually obtain useful facts concerning my study and knowledge. Fantastic web site. Plenty of helpful information here. I'm sending it to a few pals ans additionally sharing in delicious. And obviously, thank you on your effort!